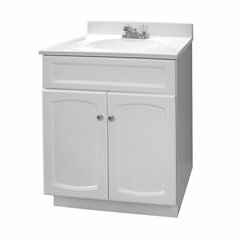 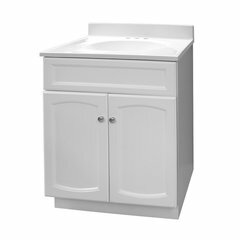 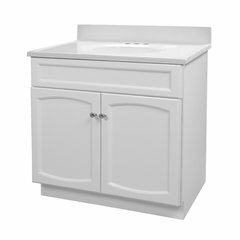 The Heartland Collection offers a traditional look for the bathroom, with pieces boasting decorative arch doors. 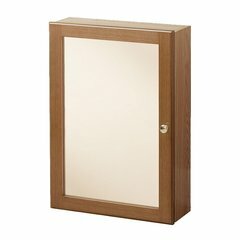 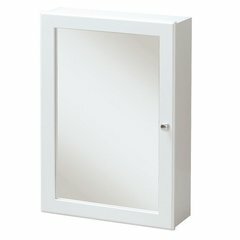 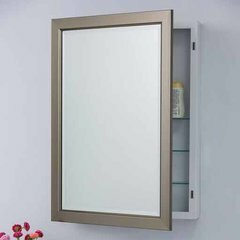 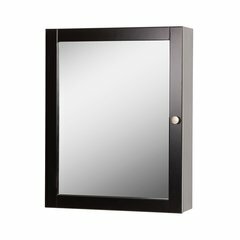 This medicine cabinet includes 2 adjustable interior shelves behind a mirrored door. 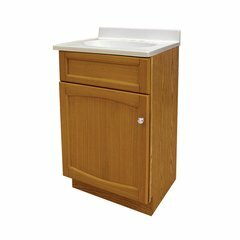 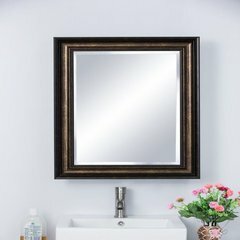 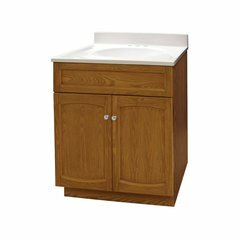 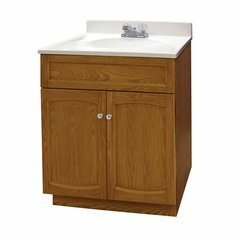 Available in both genuine oak and white finish, it is the perfect accessory to pair with any of the vanities in the Heartland collection.